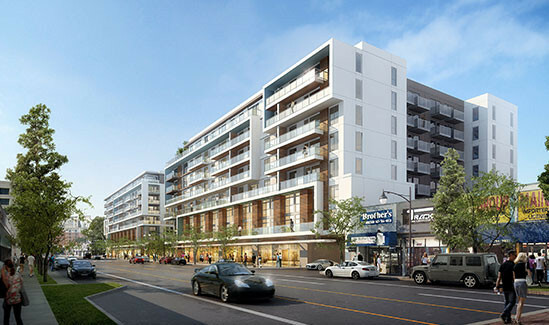 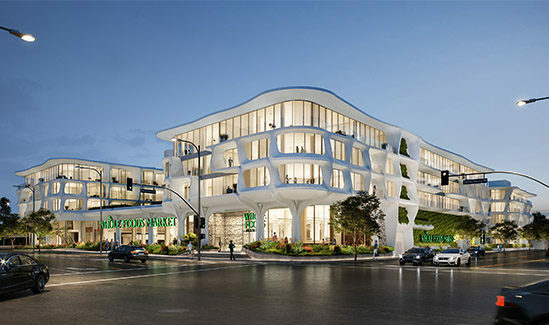 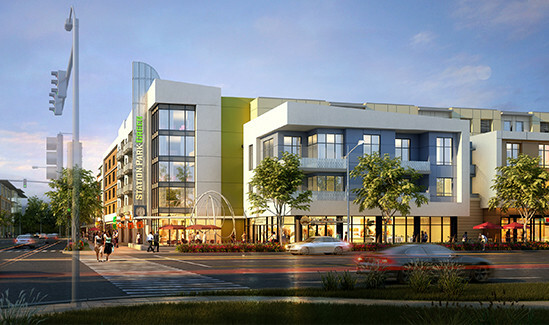 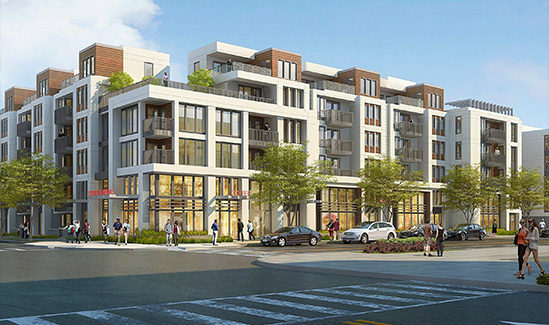 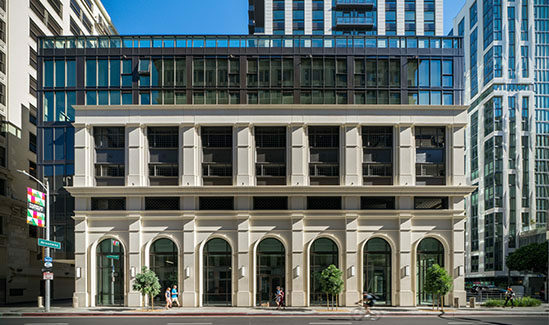 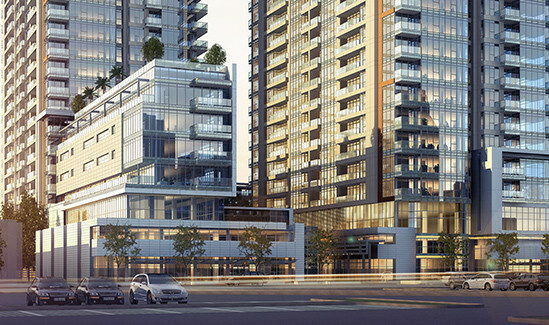 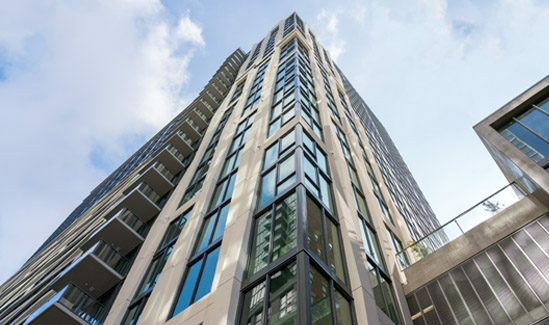 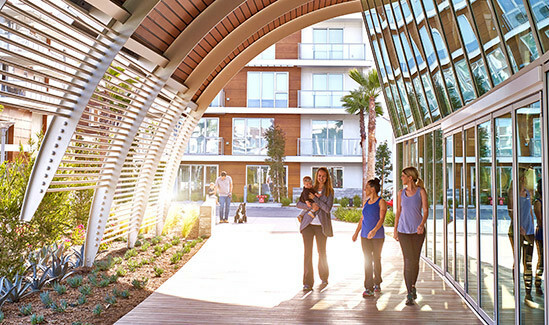 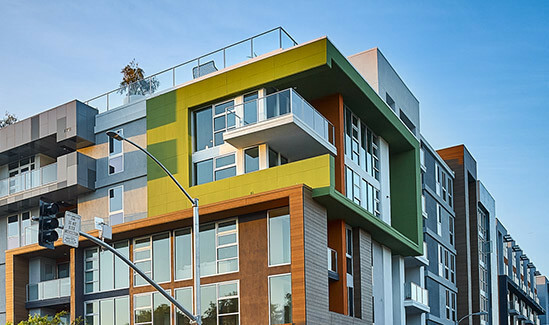 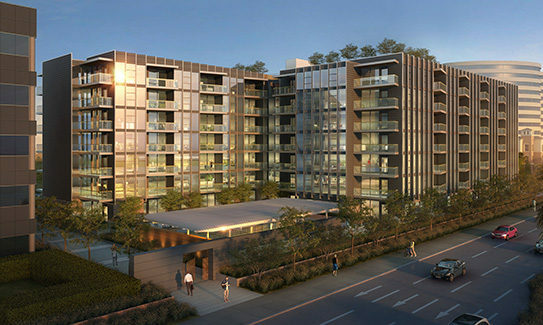 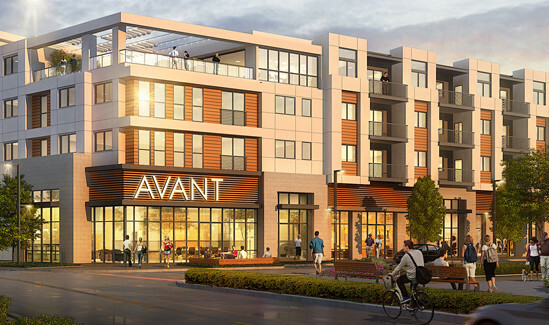 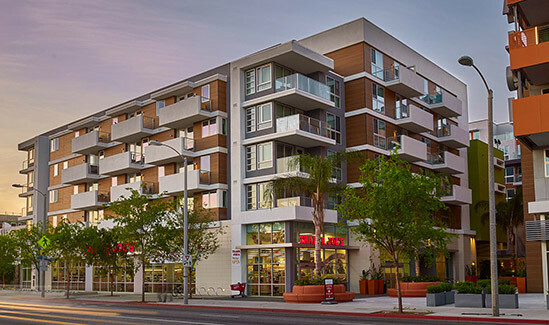 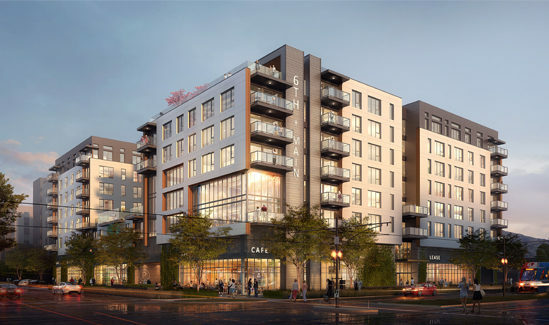 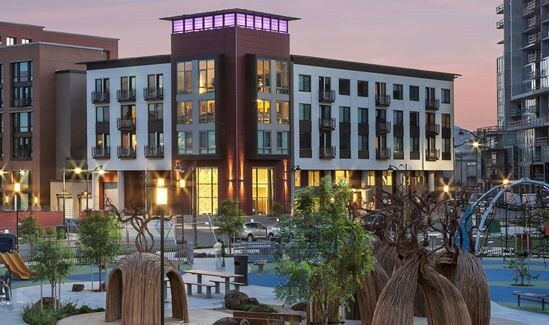 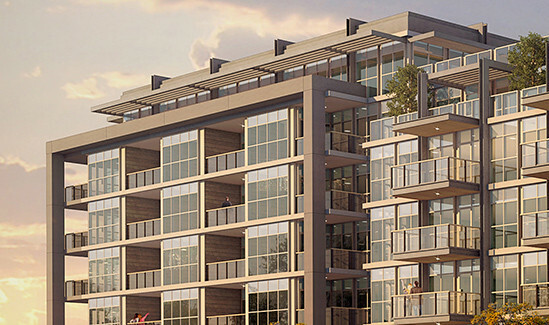 8000 is a mixed-use development that introduces high-density multifamily housing to the 3rd street corridor while preserving a vibrant street edge. 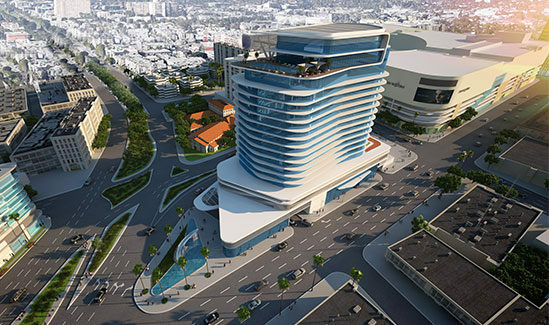 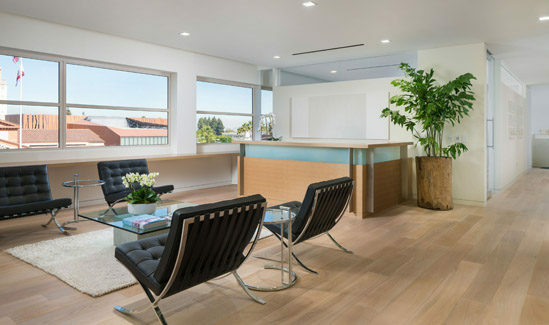 The project incorporates a modern design aesthetic for a sophisticated and timeless look. 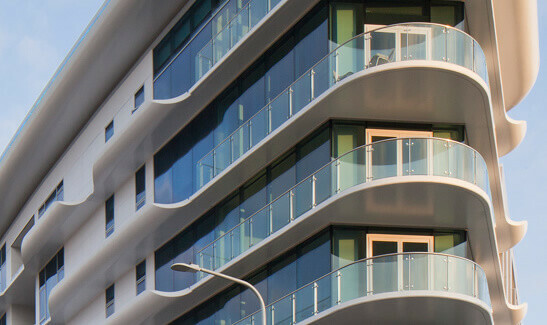 Resident amenities include a private south facing courtyard, a more public north facing roof terrace with a spa pool, and a fitness and resident lounge area.